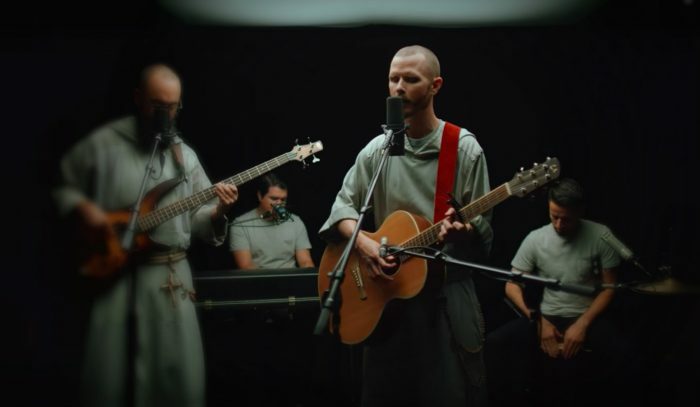 Brother Isaiah of the Franciscan Friars of the Renewal released new music! The CFR released Poco a Poco, the 2018 follow-up to his 2016 album, Broomstick. His latest music video, entitled “Struggler,” includes some of his fellow CFRs. What do you think of his song?